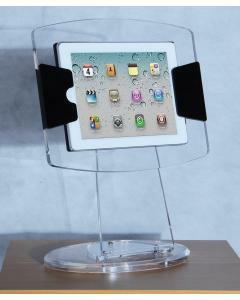 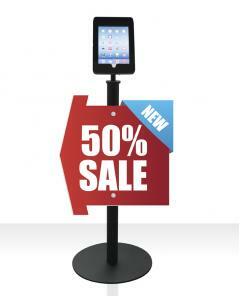 This high quality iPad Holder is designed to be wall mounted. 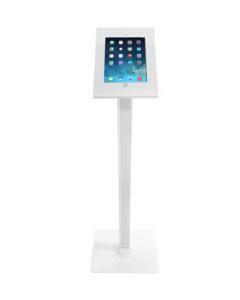 Ideal for businesses who would like to provide an interactive experience within an integrated, modern, quality iPad housing unit. 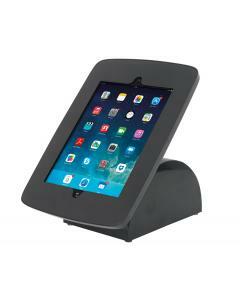 To assist with the security of your iPad device the iPad display has an integral chrome push button security lock and is supplied with two keys. 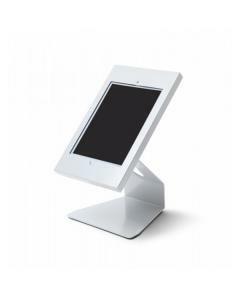 The recessed Home button provides the ideal balance between accessibility and security. 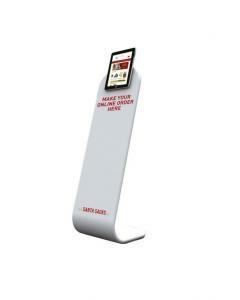 This wall mounted iPad holder is a popular choice for businesses in the retail, hospitality, medical and fast food industries. 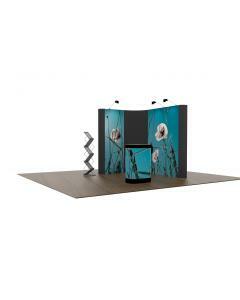 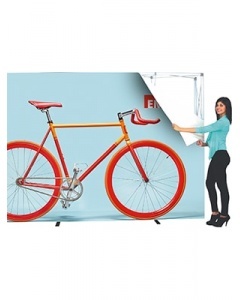 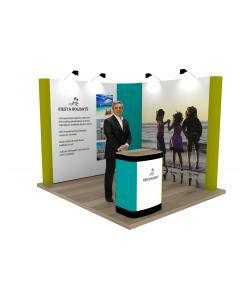 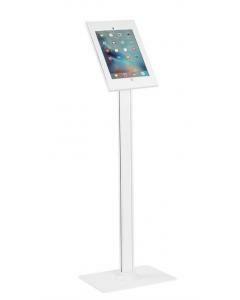 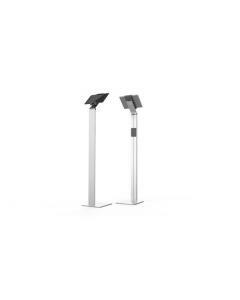 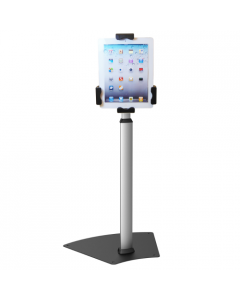 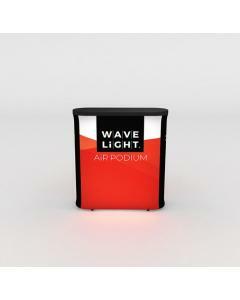 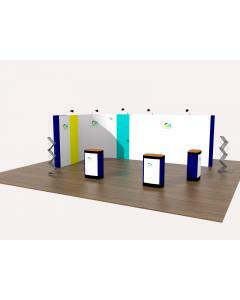 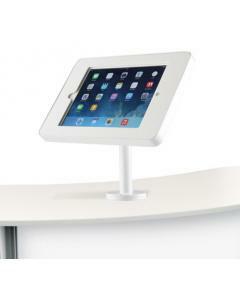 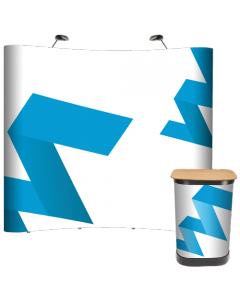 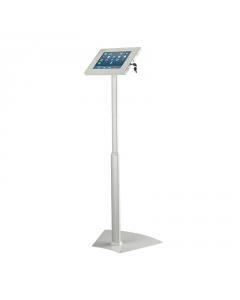 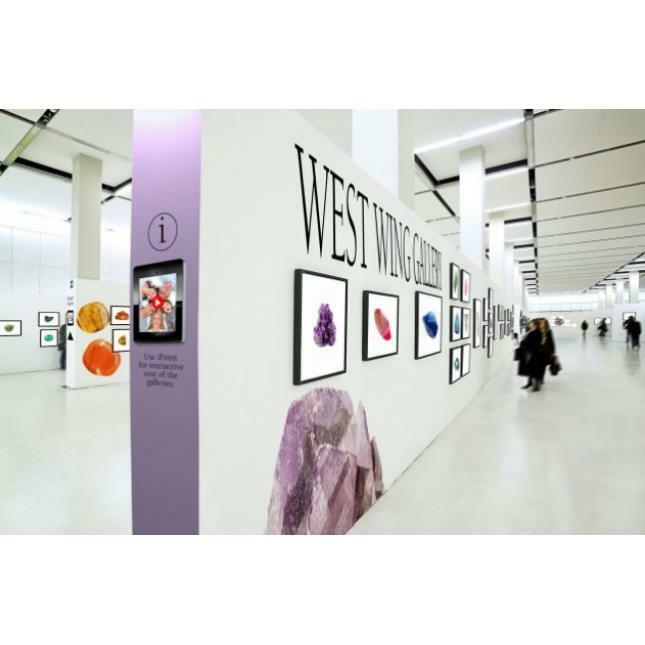 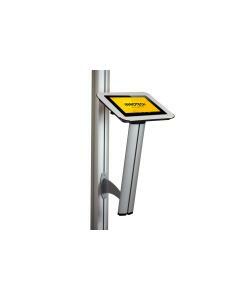 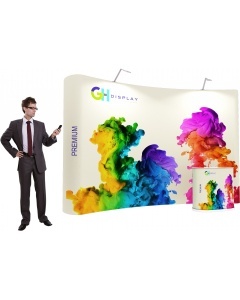 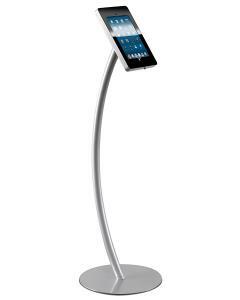 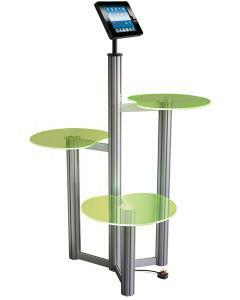 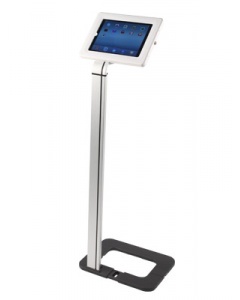 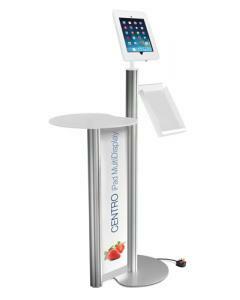 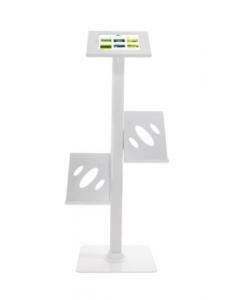 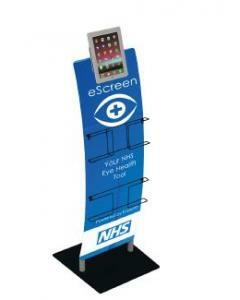 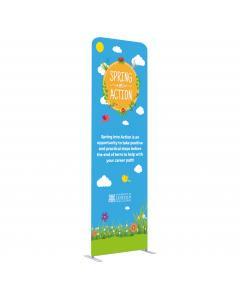 Also used by exhibitors who are looking for a quality finish and durable wall mounted iPad holder, providing their sales team and exhibition stand visitors with a touch screen and interactive media solution. 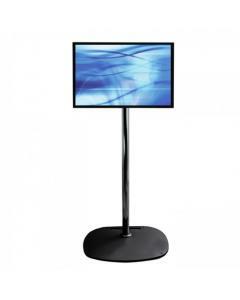 Available in textured black or white finish. 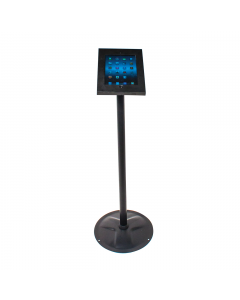 Compatible with iPad 2, 3, 4, iPad Air 1, iPad Air 2 and iPad Pro 9.7. 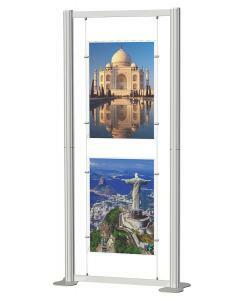 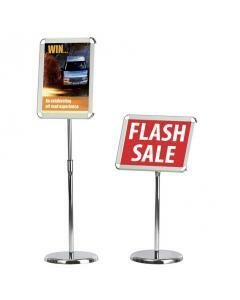 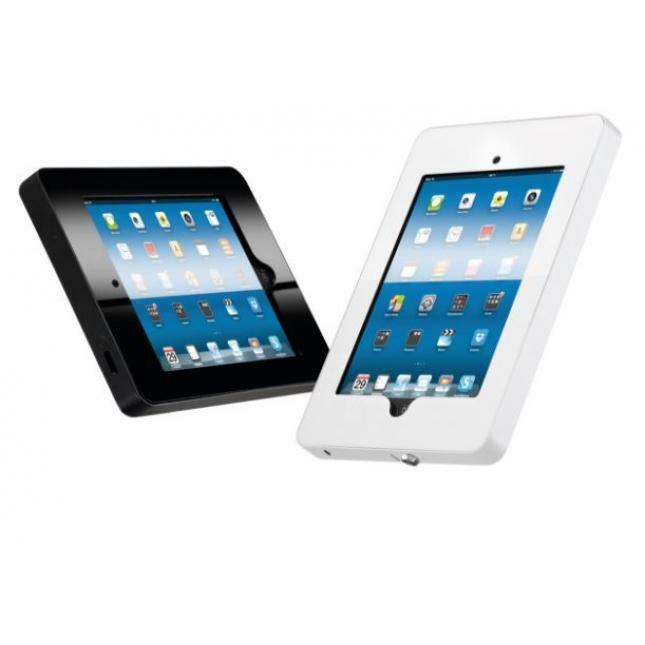 The iPad display casing can be positioned in either portrait or landscape and has an attractive high gloss acrylic fascia. 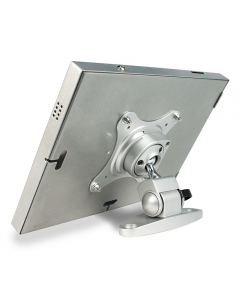 It also has an easy tilt adjustment of +17 degrees and -10 degrees. 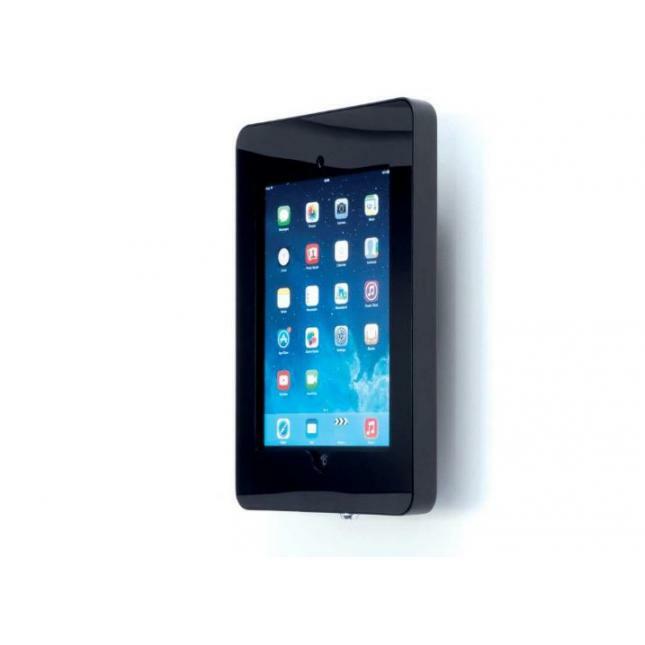 Why choose the iPad Holder Wall Mounted? 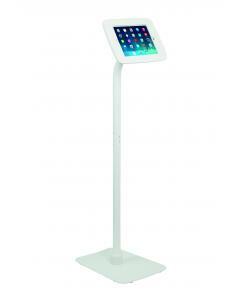 Colour options: Available in textured black or white finish.